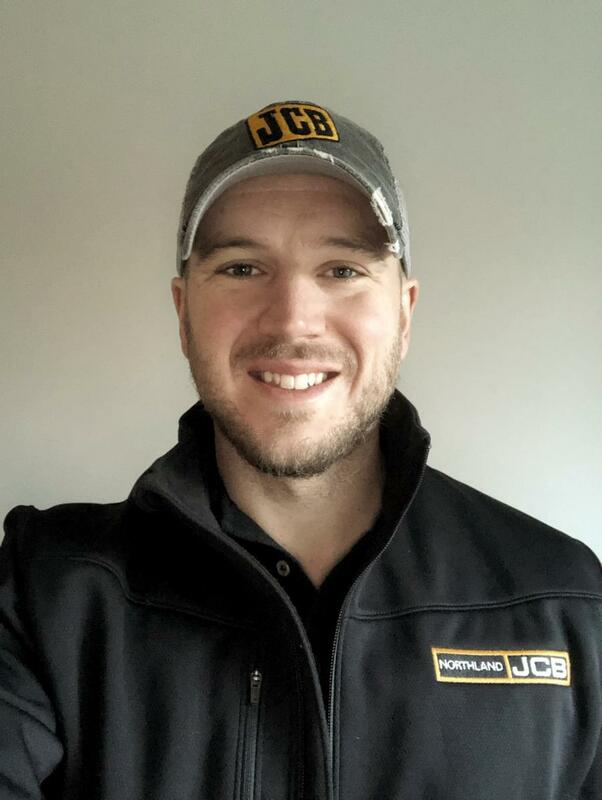 Dan Purdie is the latest to join the Northland JCB sales team. Purdie, who has 12 years of construction experience, will be covering Hartford, Litchfield, New London, and Tolland counties in Connecticut as well as Franklin, Hampden, and Hampshire counties in Massachusetts. "With extensive knowledge of the construction industry and the needs of businesses we serve, I can assist business owners and operators to improve their overall efficiencies and synergize workflows through service and equipment that best suits their business," Purdie said.